Step 1. Start the iOS or Android app and navigate to Settings / Stored Data. Step 2. 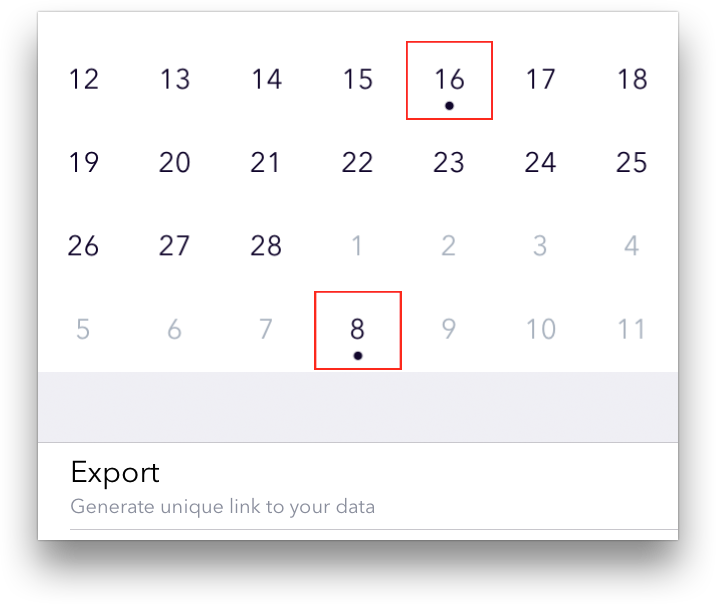 Choose your measurement days and hit Export. You’ll receive a unique link, valid for 12 hours. Step 3. Type the generated link in your browser and press the Download CSV button. Have fun with your data!